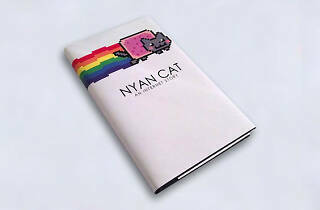 Photograph: Courtesy Experiment 87a Nyan Cat, an internet story. Experiment 87a celebrates the gif, but don't expect endless animation loops. 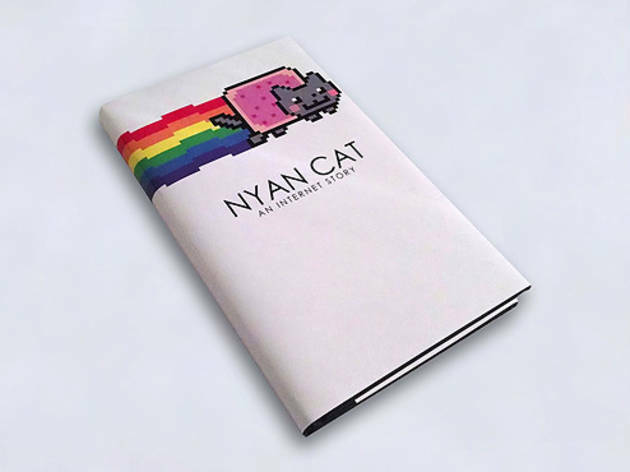 Instead, this exhibition at AGIT Gallery (3974 W 6th St) presents an international assembly of artists who've produced pieces inspired by gifs, from a hex code interpretation of Nyan Cat to a fake fossil of Bunchie. Stop by the opening for complimentary champagne, music by DJ Headshot and a Dogecoin silent auction.